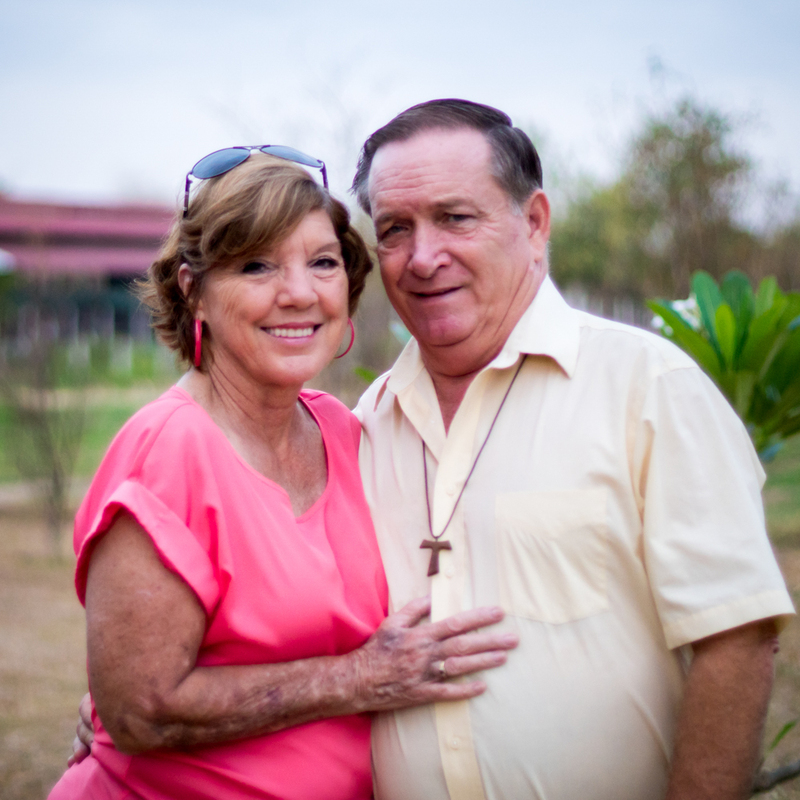 John and Kathy Tucker, an American couple, came to Cambodia in 2000 to work with the Maryknoll organization, providing assistance to adults who were dying with AIDS. They soon realized that, as the adults died, they often left behind children with no one to care for them. More often than not, the children were also infected with the HIV virus. Many of them were very sick and dying as well. In response, John and Kathy founded and directed the successful Little Sprouts program through the Maryknoll organization. They began raising funds to purchase antiretroviral medications (ARVs) for Cambodian children. ARV medications totally suppress but do not destroy the HIV virus. They must be taken daily and consistently to keep the virus inactive. If not, the virus reactivates and begins to destroy the body’s immune system, making a child vulnerable to developing the many opportunistic infections that lead to death. 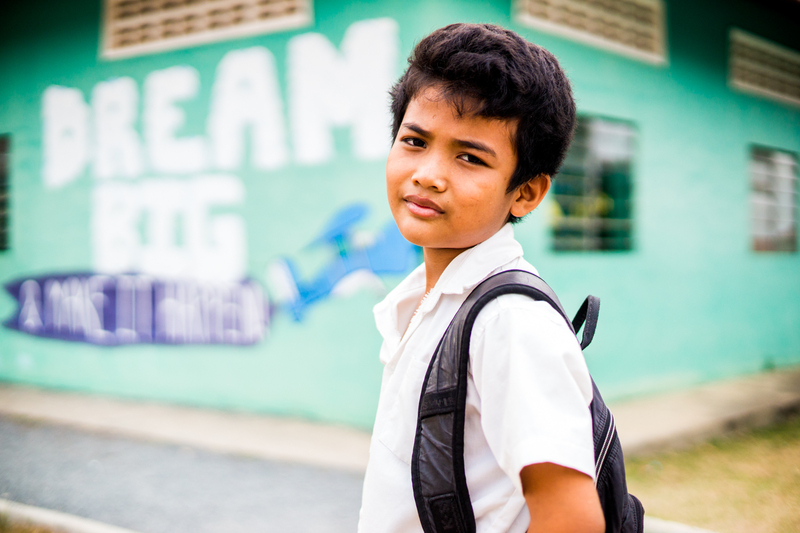 The program quickly grew to become the largest pediatric HIV/AIDS treatment program in Southeast Asia, supplying more than 400 children with free ARV medications. 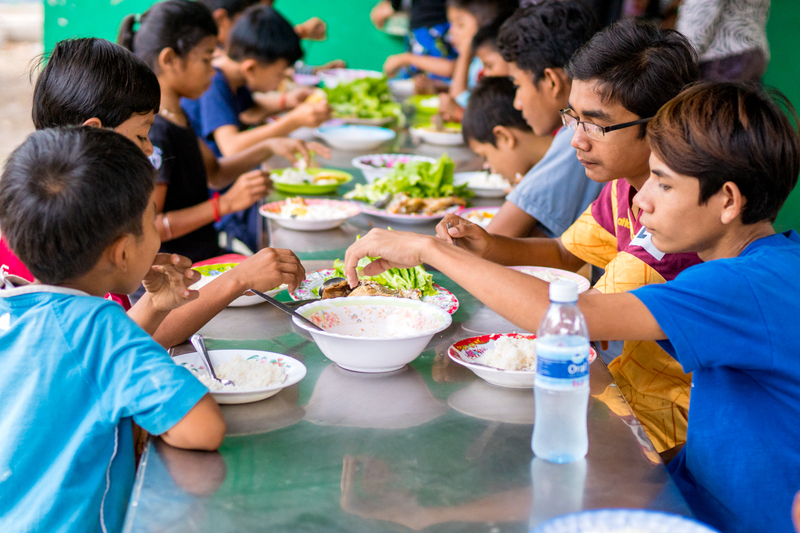 In 2006 seeing an urgent need for an expanded assistance program to support the 4,000 Cambodian children living with HIV/AIDS, John and Kathy founded New Hope for Cambodian Children. It was also in 2006 that the Clinton Foundation implemented a program, under the Cambodian Ministry of Health, to provide ARV medications to infected children through the National Center for HIV/AIDS Dermatology and STD’s (NCHADS). This reduced the demand on NHCC to provide medications for the children in our care and allowed us to focus primarily on social, nutritional, and educational support for our infected children. 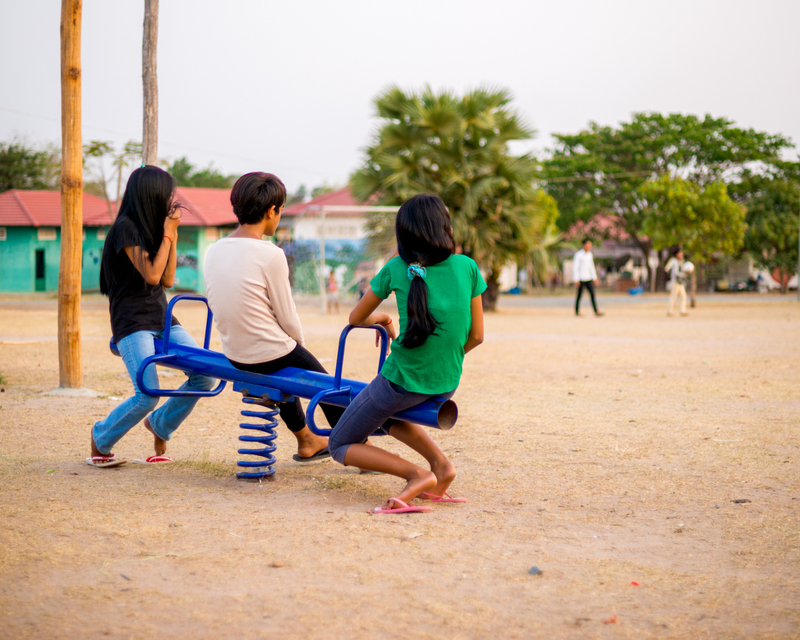 New Hope for Cambodian Children adopts a multi-disciplinary approach for our work with HIV-infected children. 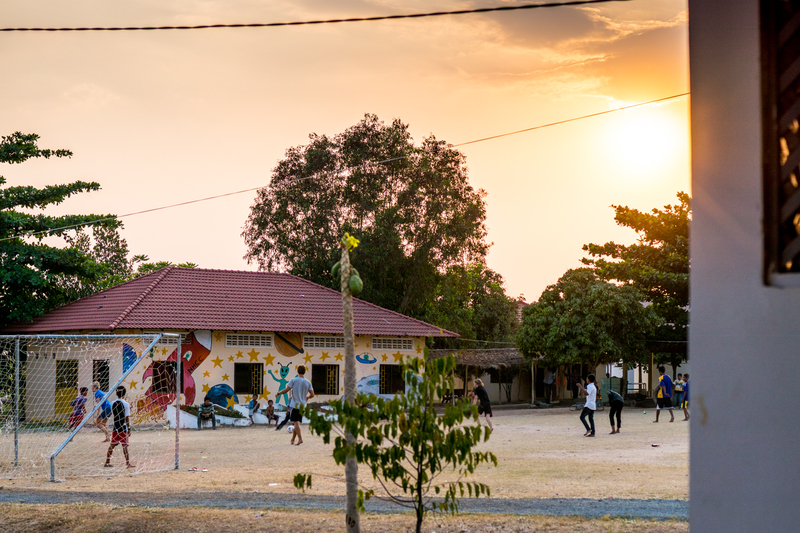 Full-time holistic care for 270 orphans and abandoned children with HIV/AIDS is provided in our residential facility called Our Village, located outside Phnom Penh. NHCC also provides total support for another forty five children in the New Hope Houses program. They are attending university or vocational school. NHCC pays their tuition and covers housing, food, medical, transportation and support staff costs. New Hope for Cambodian Children collaborates with the Royal Government of the Kingdom of Cambodia and non-governmental organizations to assist Cambodian children and their affected families living with HIV/AIDS. We are registered with the Ministry of the Interior in the Kingdom of Cambodia. The Ministry of Health and the Ministry of Social Affairs in Cambodia have endorsed our work through Memorandums of Understanding. Additionally, John and Kathy’s work with children in Cambodia impacted with HIV/AIDS has been recognized in The Lancet International Journal, in Bill Clinton’s book Giving, and at a number of international AIDS conferences throughout the world.